Luray Triathlon has been selected to be in a feature length movie! Home/News/Luray Triathlon has been selected to be in a feature length movie! Hello Luray Triathlon Fans!We have some exciting news to share with you. As if the Luray Triathlon was not already exciting enough, we have been chosen as one of only two triathlons selected to be in a feature length movie that is being filmed in the Washington DC Area. 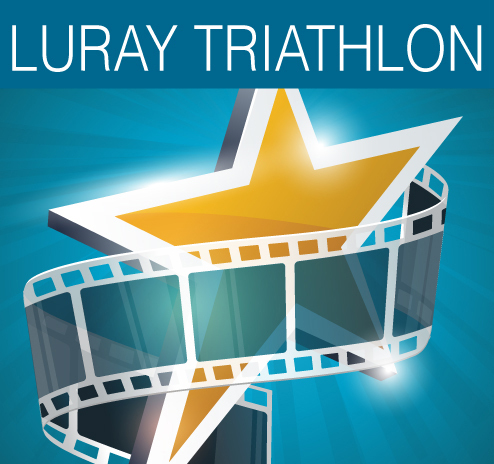 The title of the movie is “TRI”.That’s right, the Luray Triathlon (and the Nation’s Triathlon) will have a film crew on site during the race to film their triathlete actors participating in the Luray Triathlon! We are honored to be chosen and have been working on the details with the Production Company, Red Zeppelin. For those of you already registered for the Luray Triathlon, we will keep you informed about this development. We are committed to ensuring the filming has no negative impact on your race experience. In fact, we believe this will make your race weekend in Luray even more exciting! For those who are not yet registered, act quickly before the race closes out! Here is what Red Zeppelin gave us to share with you. 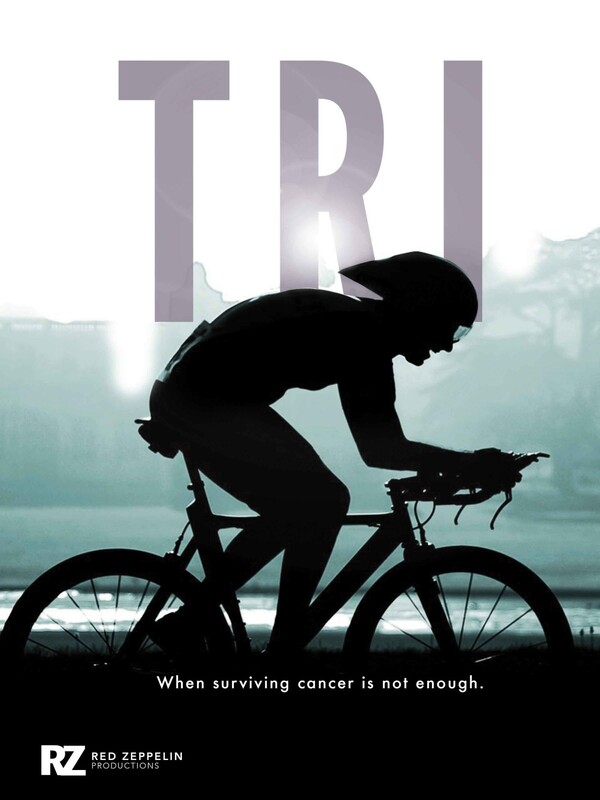 TRI is a feature length movie about cancer survivors, people affected by cancer and caregivers who are taking on the challenge of competing in their first triathlon. This will be the first scripted narrative based on triathlon, and will be a comedy centered on training for local races including the Luray Triathlons and the Nations Triathlon. Principal filming will begin in Luray during the race weekend on August 14-16. The movie will be filmed in the Luray, VA, the Washington DC Metropolitan Area and Hampton, VA. The Producers are pleased to announce that Julie Moss, perhaps the most well-known endurance athlete and Triathlon Hall of Fame inductee, has agreed to be in the movie. In addition, Russell Williams II, the first African American to win multiple Oscars (Field of Dreams and Glory), is one of the Executive Producers.